Case includes zipper entry/closure with Best in Show dog zipper pull. Can be used as a pencil case, mini cosmetic or eyeglass case. 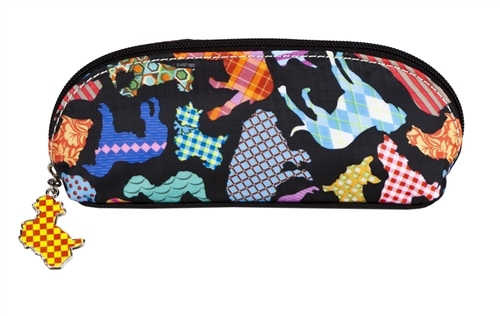 This cosmetic bag is great because its just the right size to hold the essentials.